Summertime Ball - Spin To Win! 9. Summertime Ball - Spin To Win! Our Street Stars were in Commercial Road. Did you Spin and Win with them? 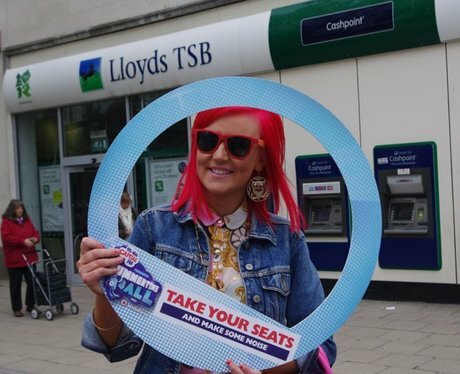 See the full gallery: Summertime Ball - Spin To Win!